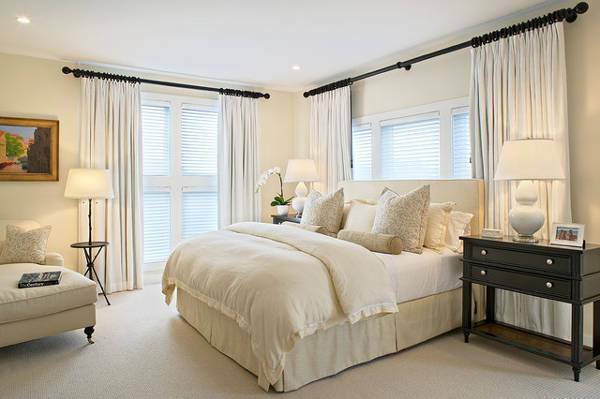 The location and arrangement of the bed, side tables and other fixtures in this room are in perfect harmony. The dark wood and grey furniture contrasts well with the warm hues used on the walls and ceiling of this contemporary bedroom. 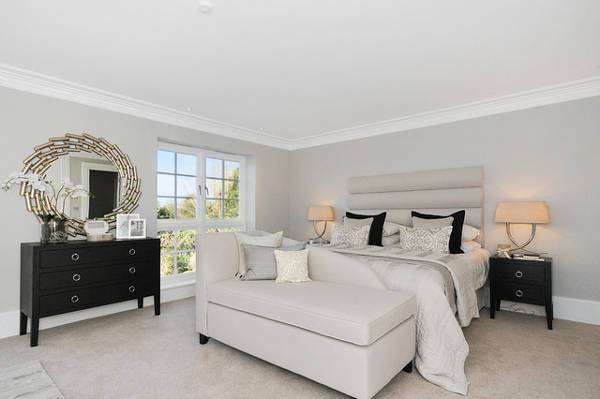 The white painted bed blends perfectly with the white colour scheme picked for the walls and floor of this room. The colorful chairs and side table adds to the beauty of the room while the pink cover on the white bed crowns the girly room’s elegance. 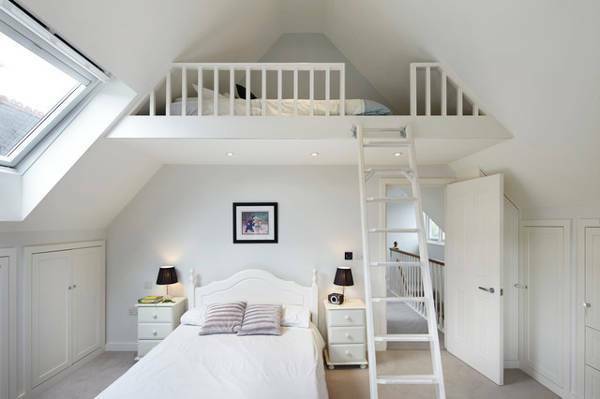 This white small bunk bed perfectly fits in the all-white colour of perfection scheme selected for this bunker and room. Such bedroom furniture and tranquil ambience can be ideal for your kids or teens. 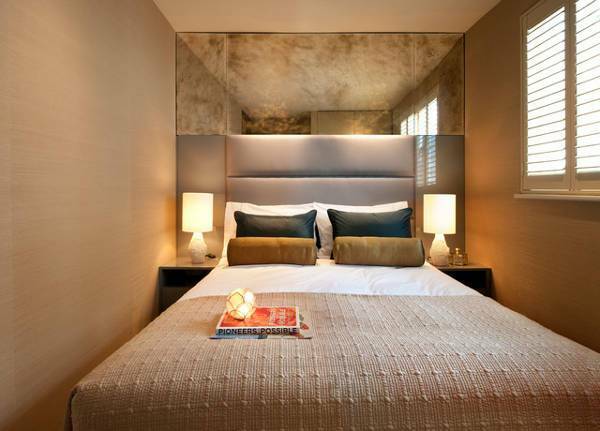 This compact bed with a custom headboard fits perfectly into this tiny bedroom. 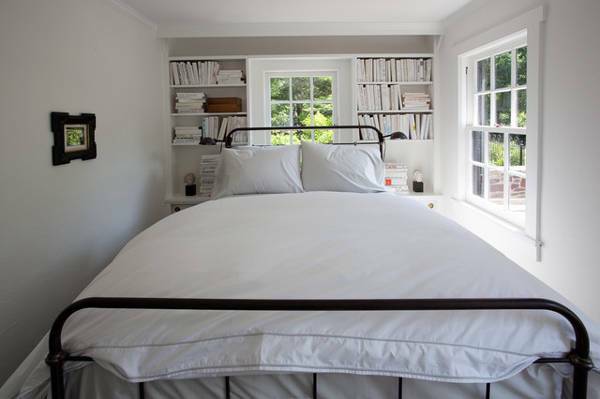 The custom headboard with pull-out shelves provides ample storage space for books and other items. 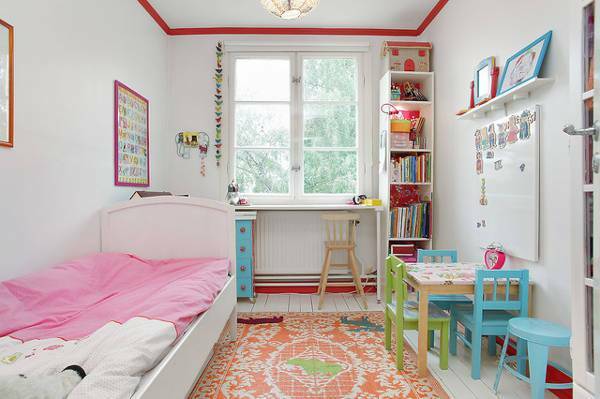 And, the pink elements make the room a perfect fit for a girl. 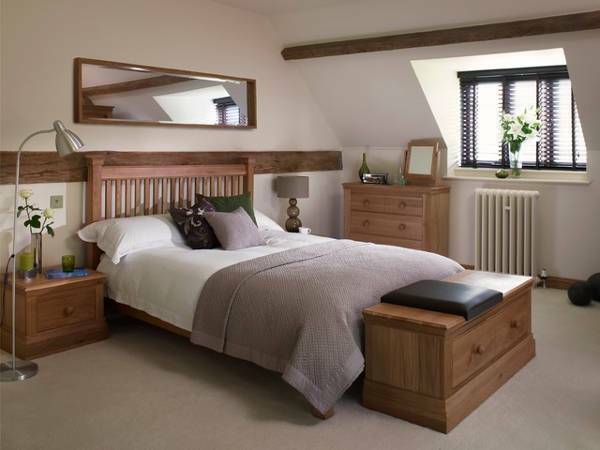 The solid wood bedroom furniture design makes this bedroom stunningly beautiful! 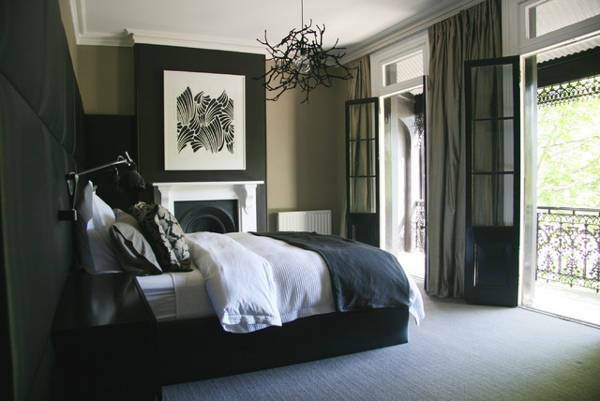 It can be an inventive way of giving your bedroom some element of warmth and welcoming ambience. 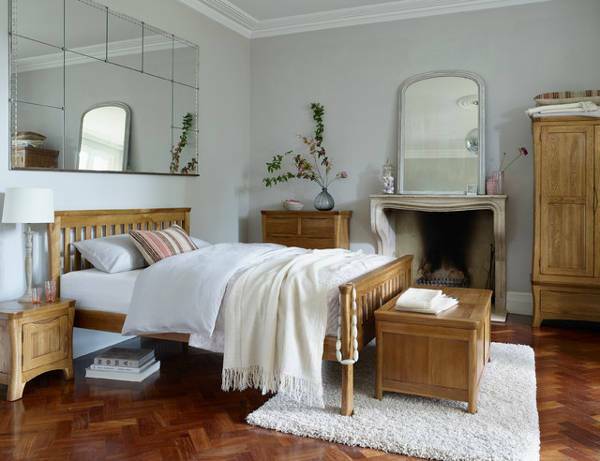 The design creates the impression of really timeless beautiful furniture in this small bedroom. This small dark nightstand contrasts well with the light-hued bed, lounge and other elements of the bedroom. 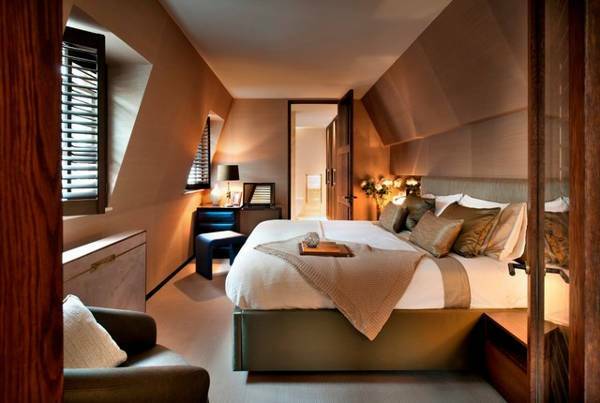 It can be a perfect idea to try out especially if you want to create storage space in your small bedroom in a chic way. If you would like to give your bedroom a grayish, old-fashioned look, you can draw some inspiration from this small bedroom with gray walls. The white bed and side table set creates attractive contrast in the gray-dominated ambience while the floating shelves complement the room’s gorgeousness. 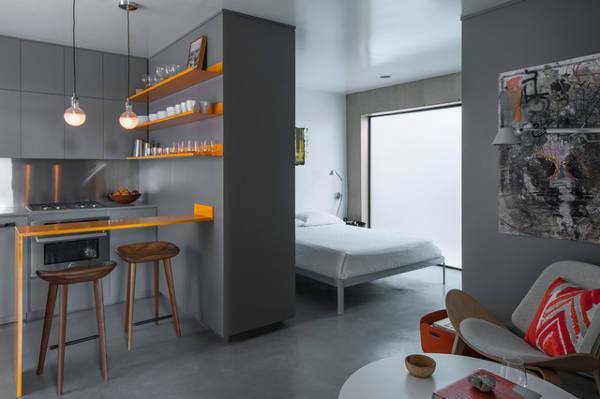 The furnishings of this cool mirrored bedroom make the brightly hued room strikingly beautiful. The black nightstand looks elegant in the bright bedroom while the chest of drawers creates impressive storage space in the bedroom. 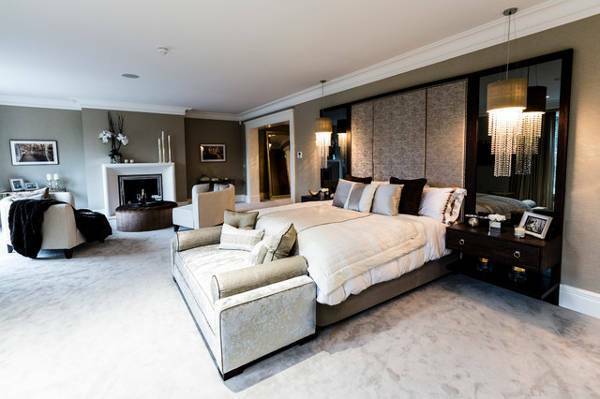 Isn’t this collection of bedroom furniture designs really inspiring? Add real décor and depth to your wee bedroom with one the designs. Besides making your bedroom look great, these furniture designs can offer you easy yet stylish storage solutions. Enhance the splendor, comfort, and functionality of your small bedroom with the above furniture designs.